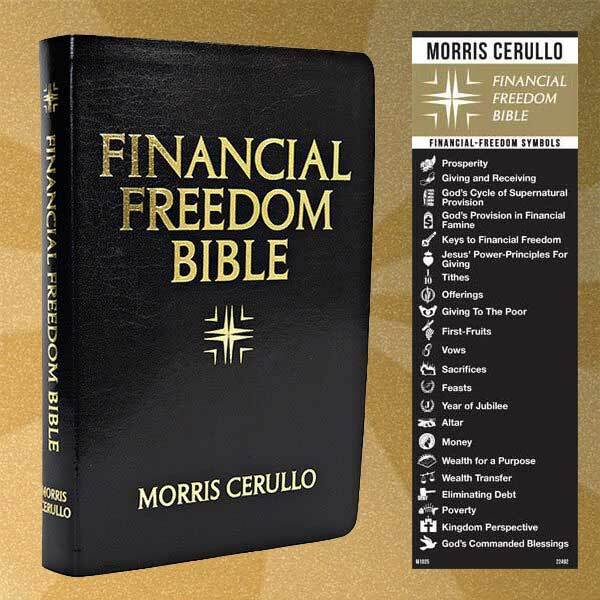 The Financial Freedom Bible includes economic caveats and financial wisdom gleaned by Dr. Morris Cerullo from my more than six decades of experience as a leading international Christian minister. 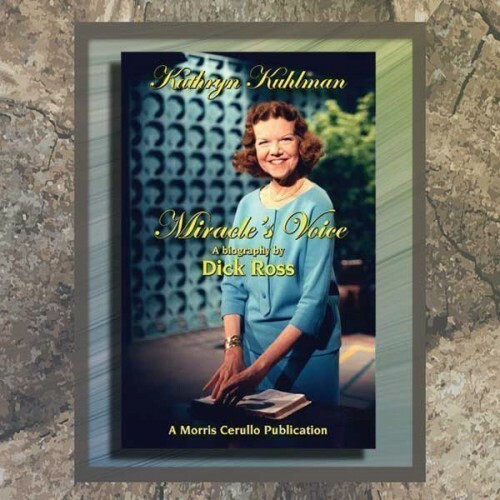 This one-of-a-kind Bible has the answers to financial crises sweeping the world and is a must-read for every concerned individual, family, business person, entrepreneur, and nation. 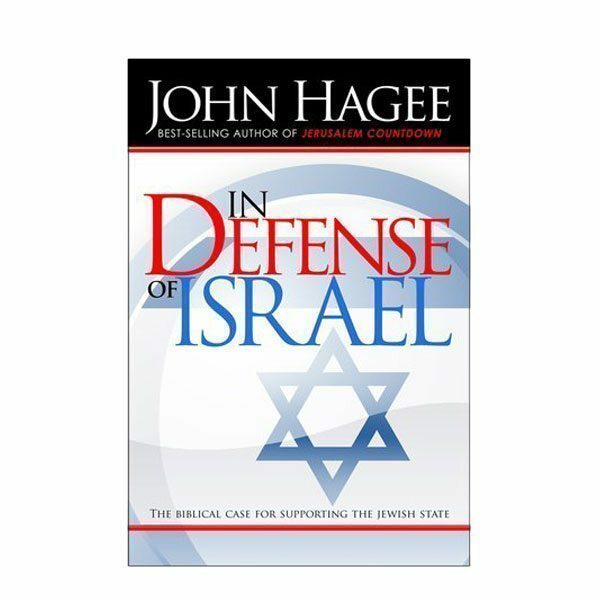 Over 1,600 pages of chain-referenced commentaries, charts, and illustrations. Power principles for successful business. God’s cycle of supernatural provision. 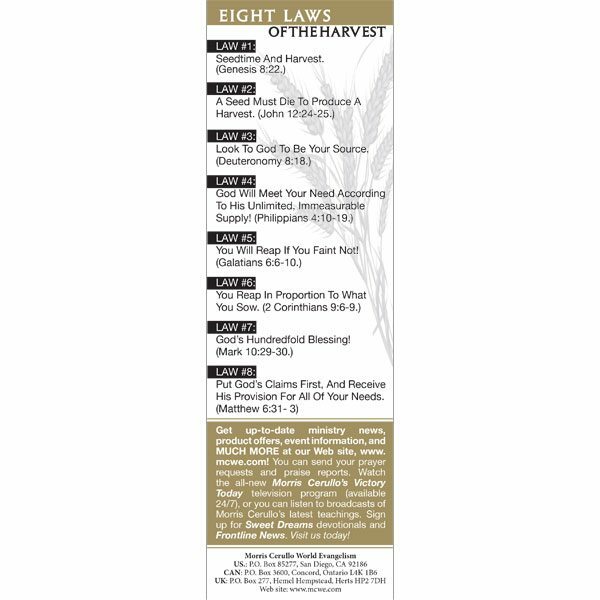 Includes a bookmark with financial freedom symbols and the eight laws of the harvest. I absolutely LOVE this Bible. 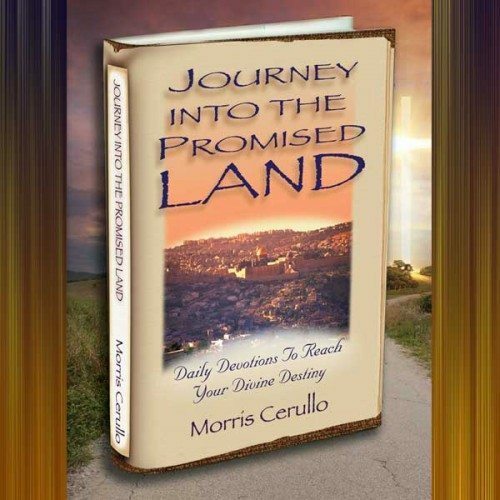 With Dr. Cerullo’s commentary that shows you how to get out of debt and excel in your finances. My husband enjoys it and studies out of it too. I’m getting another one just for me! Never before have I seen the study on finances in one Bible. 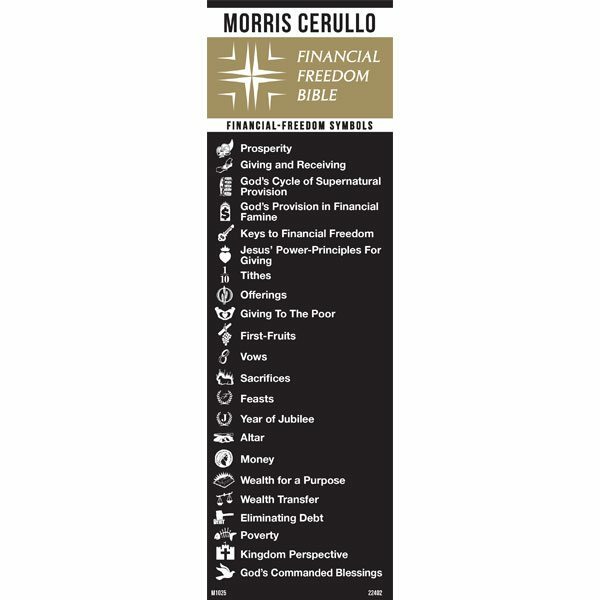 I love this Financial Freedom Bible by Morris Cerullo topic about Debt Elimination, wealth Transfer. My niece ask me where did get this Bible from. I let hold it look through it, she said she going to get her one. I rate it as five star. 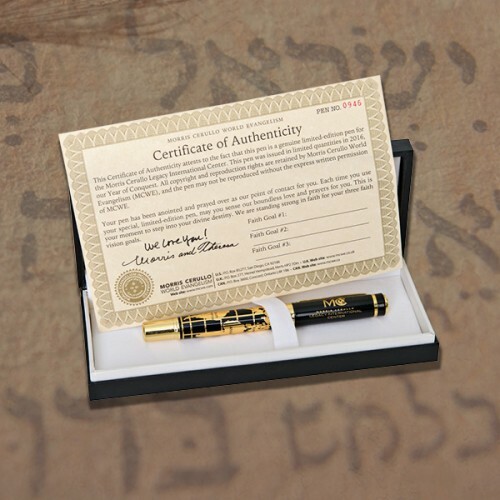 In 2003, Dr Cerullo sent me the old version of the GOD’s Victorious Army Financial Breakthrough Spiritual Warfare Bible. This bible has been a blessing to me and have helped me in ways that I can not explain. I’m in the process of ordering the new version for a 2017 blessing and can’t wait to start reading the new one.